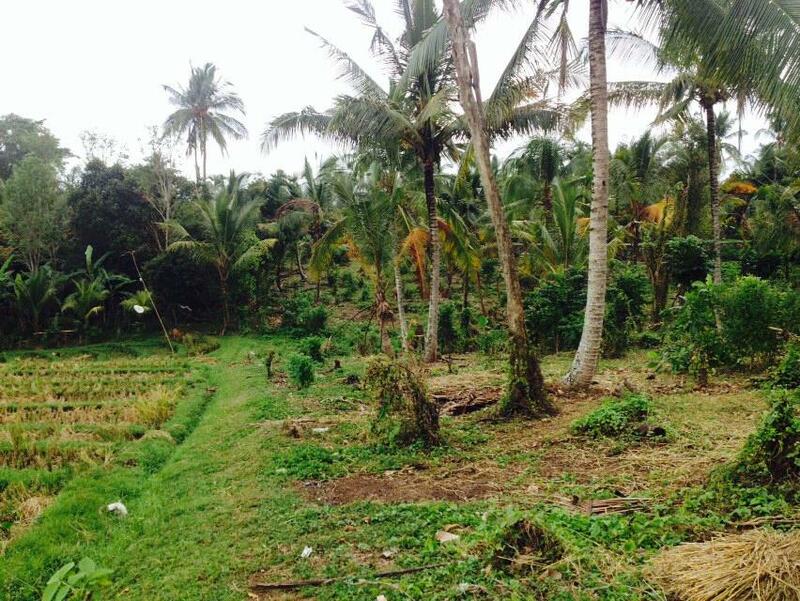 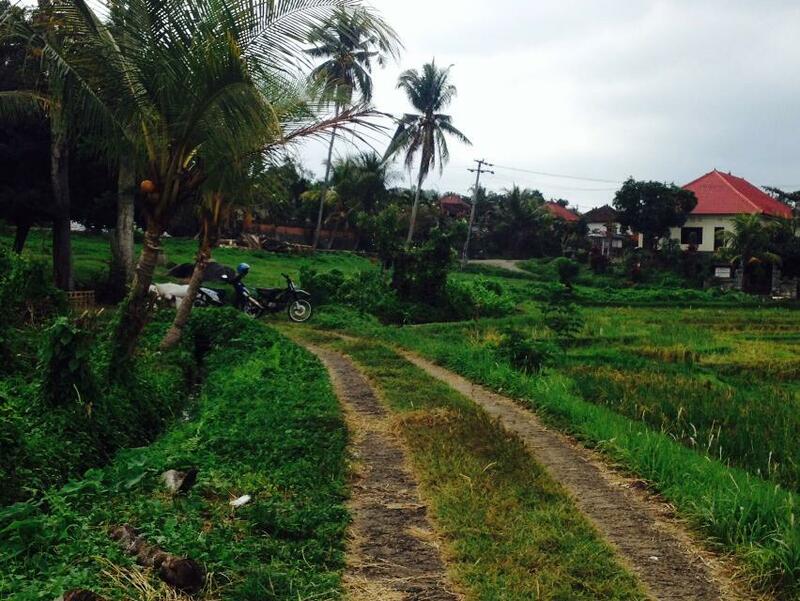 Great land with overlooking to ricefields view which is located on the rural, peaceful and serene area of Lebak Suren, Tabanan. 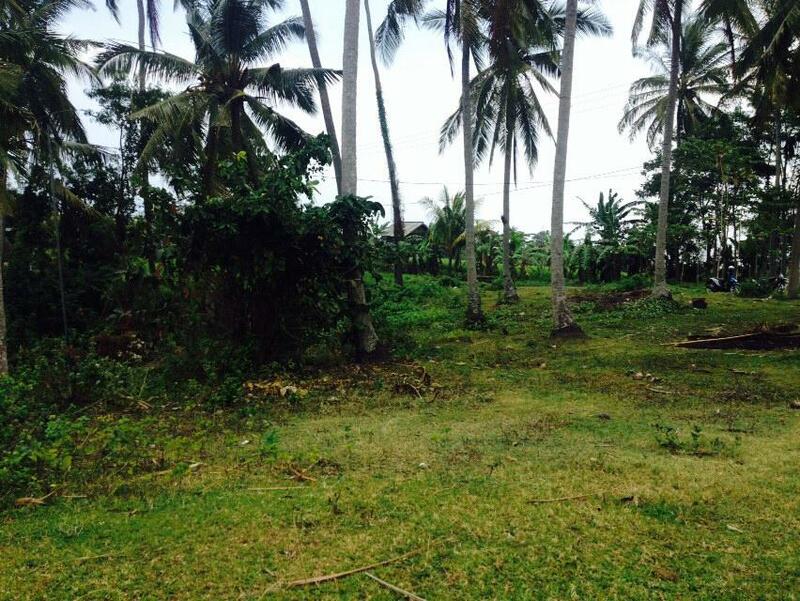 This contour is gently flat surrounded by undeveloped land and mature trees. 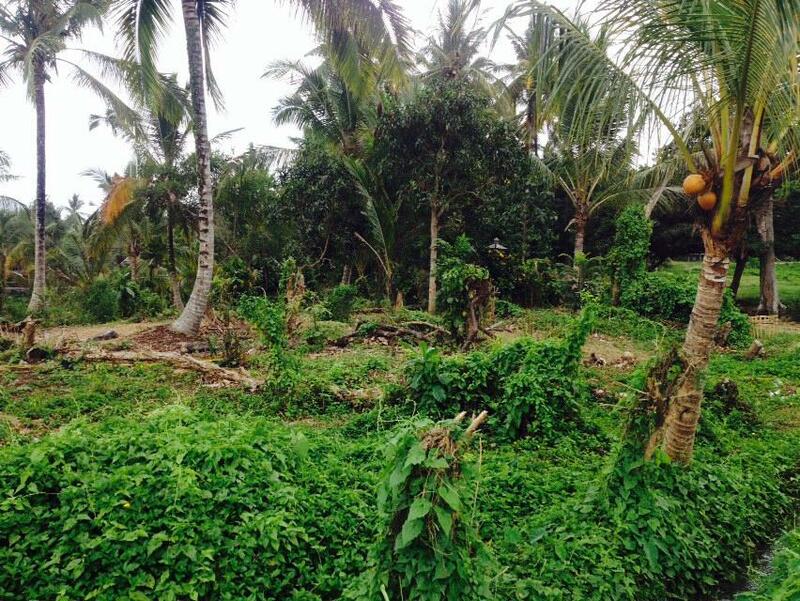 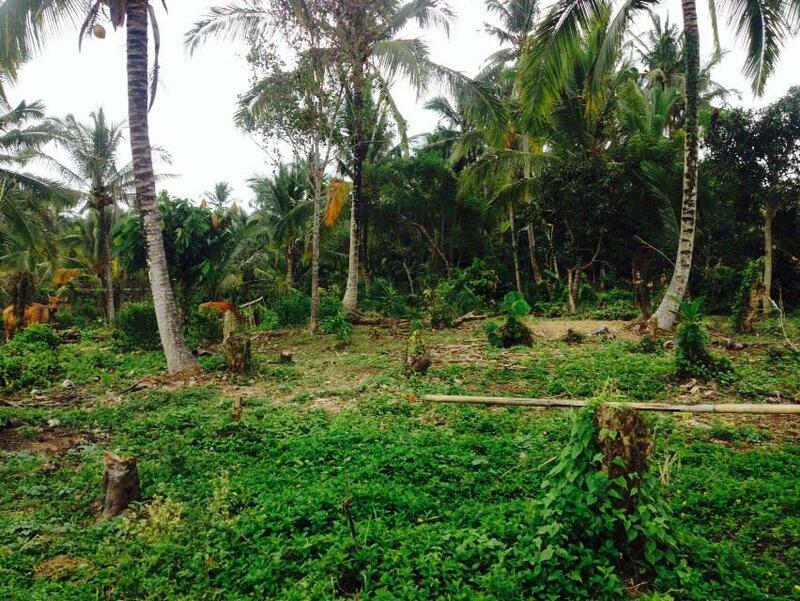 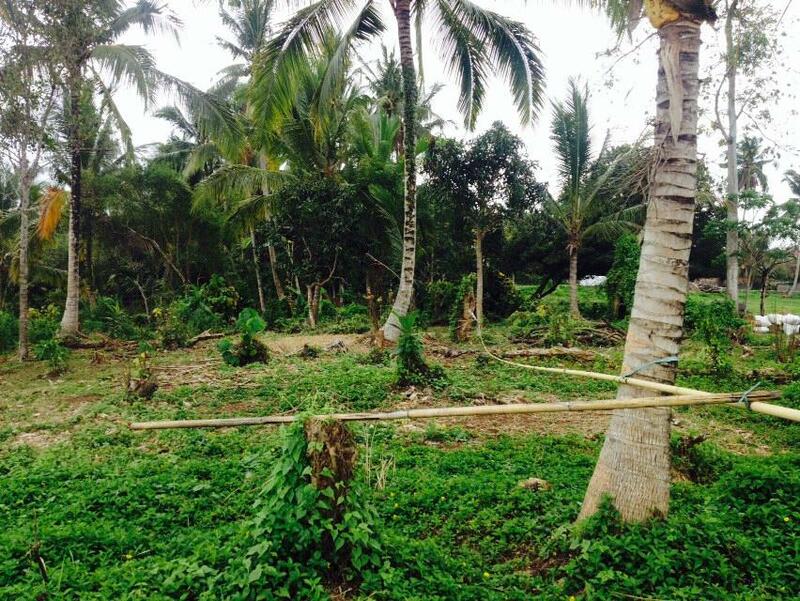 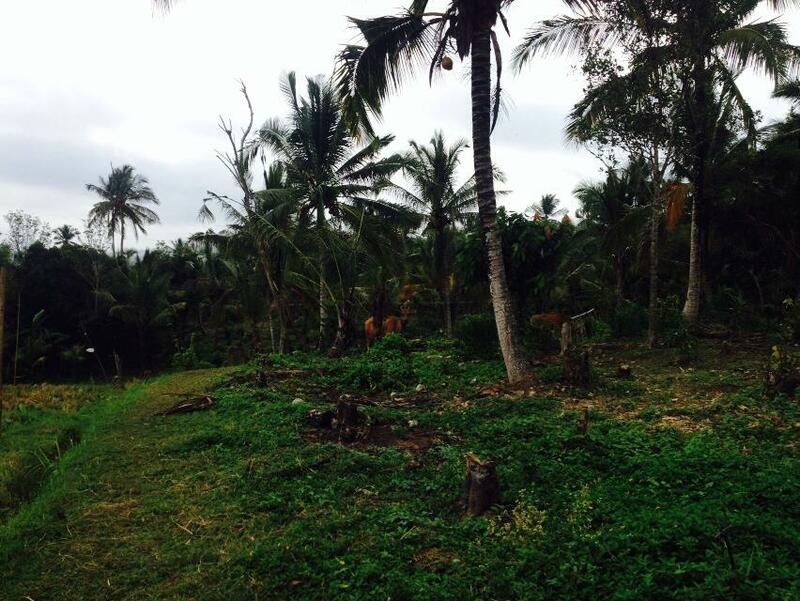 This land is suited for built your villa investment. 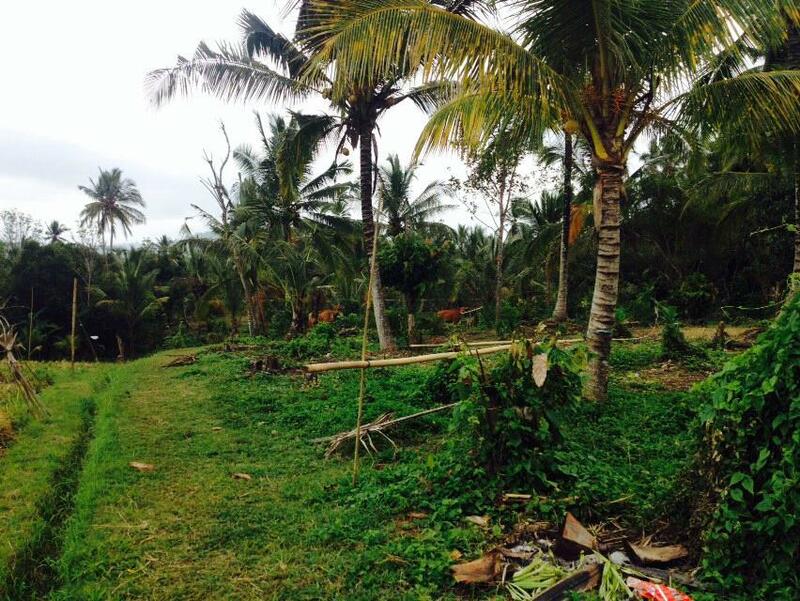 The lime road access, water and electricity are available.